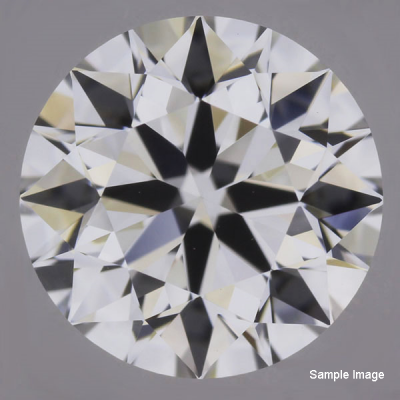 This Good-cut, I-color, and VS2-clarity diamond comes with a diamond grading report from GIA, 30 day inspection period, free FedEx Overnight insured shipping and lifetime upgrade policy. Please choose a different diamond. This diamond is no longer available. 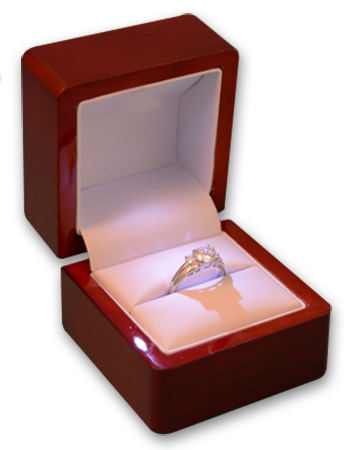 Diamonds in this clarity grade range (very slightly included) contain inclusions that most people cannot see with the naked eye, but would require magnification to find. These diamonds are priced lower than VVS graded diamonds, offering consumers a reasonable value for a high-quality diamond.